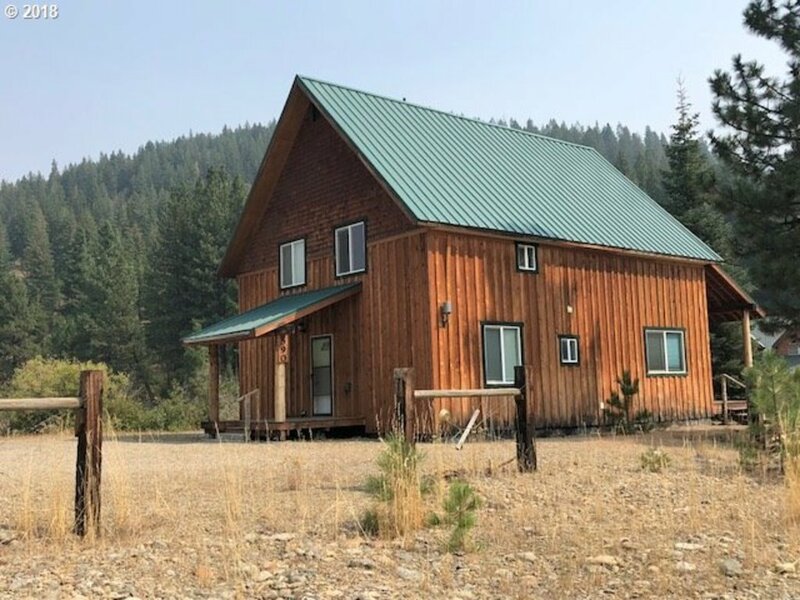 All Sumpter homes currently listed for sale in Sumpter as of 04/23/2019 are shown below. You can change the search criteria at any time by pressing the 'Change Search' button below. 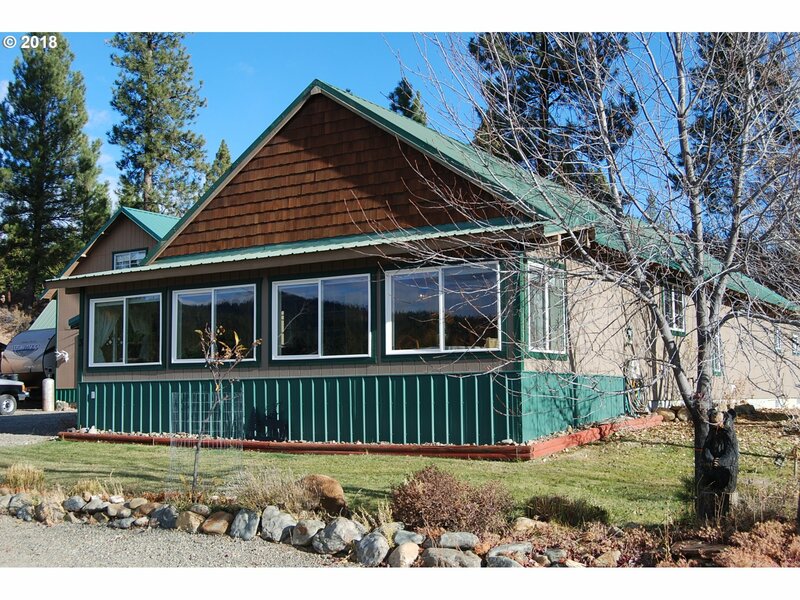 If you have any questions or you would like more information about any Sumpter homes for sale or other Sumpter real estate, please contact us and one of our knowledgeable Sumpter REALTORS® would be pleased to assist you. 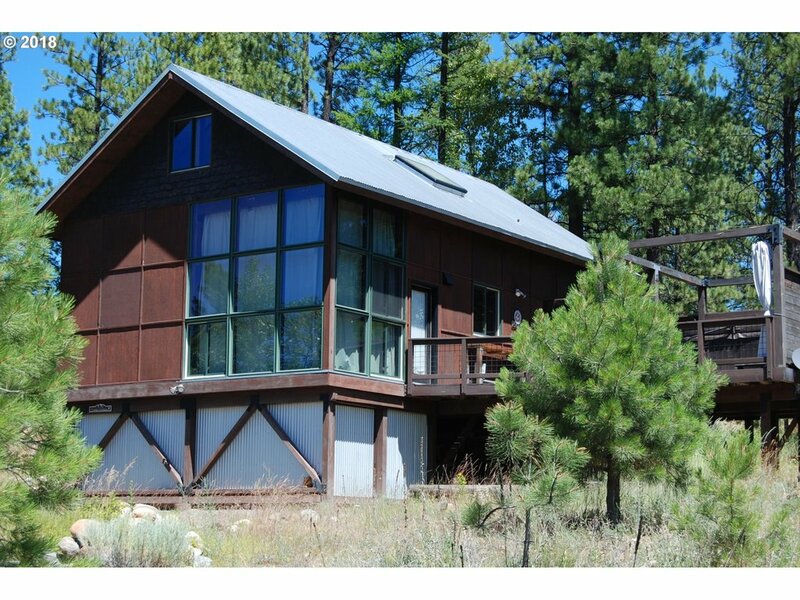 "Amazing 1800 +/- sq ft log home built in 2009 on 12 acres. This property boasts radiant heated tile floors in main room, 3 bedroom, 2 baths fully furnished and move in ready. Includes 2009 Bobcat with snowblower and bucket and a Cargo Trailer. A covered deck surrounds the home and there is a carport cover and a 252 Sq ft +/- log bunk house with power and propane. Pre-qualified letter from lender or proof of funds required for showing." 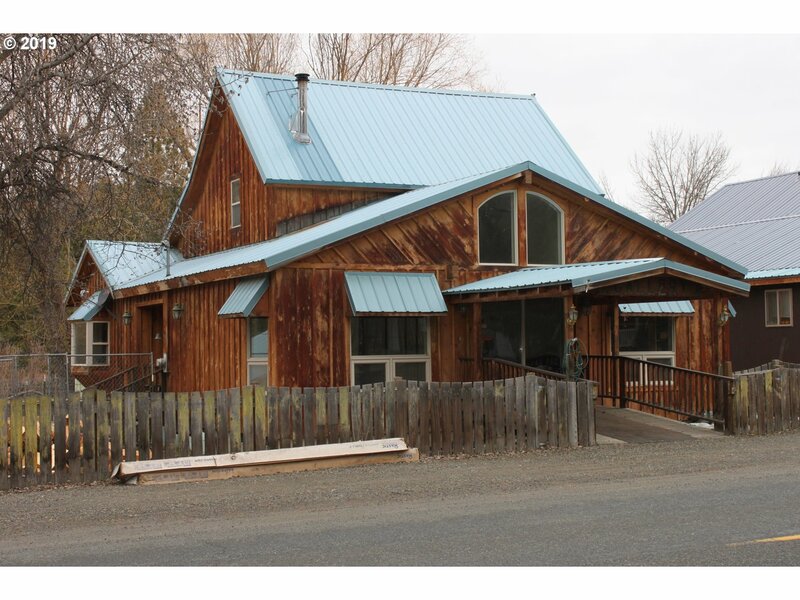 "Beautiful Timber Framed Home with Structural Insulated Panels (SIP), that provide superb efficiency on a 3/4 acre +/- double lot. Great views, with pond, a large deck and hot tub. Wired shop/ATV pull through and separate storage shed. 1st floor has living room w/ 12' wrap around windows, dining room, updated open concept kitchen, bathroom with laundry and walk-in shower and radiant floor heat. High speed internet and cell service." "Cracker Creek runs through it! 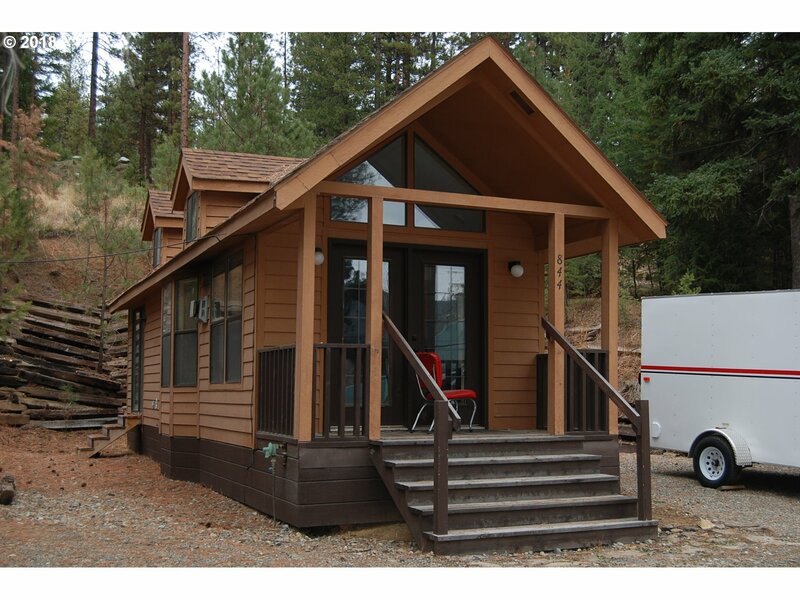 Great year round residence or recreational retreat. 4 bedrooms, 1 bath. Spacious loft. Great room concept. Tile shower. Covered rear deck and fire pit. Great view and sounds of the creek Outside fire pit. Plenty of parking for RV's. Tankless hot water. Custom bar/counter in kitchen. Property includes additional building lot." "Located on Iron Horse Loop, within Sumpter City Limits. This beautiful well maintained stick built home is 3 Bedroom, 2 Bath home, 2106 sq. ft. +/- Vaulted ceiling, open concept , new floor coverings, paint and counter tops. Large 24 X 32 +/- finished shop/garage with extra room up above.Property has two tax lots with room for another shop or structure on lot below road. Make this your year round residence, or as a vacation home." "Get-A-Way Cabin with a huge shop! Great little property to enjoy. 1 bedroom and 1 bathroom with large living room, dining room and kitchen. Lots of room to expand. Deck for entertaining and an attached double car garage." "Downtown Historic Sumpter Oregon! Prime commercial/residential property! This home has 3 bedrooms and 1 bathroom. Commercial space could be added to living space. Newly updated/renovated. New electric furnace and air conditioner." "Wonderful remodels to a sturdy home. Property features 2 bedrooms, full bath upstairs with 1/2 bath on main level, open dining/living area, oak kitchen, and great outside space. 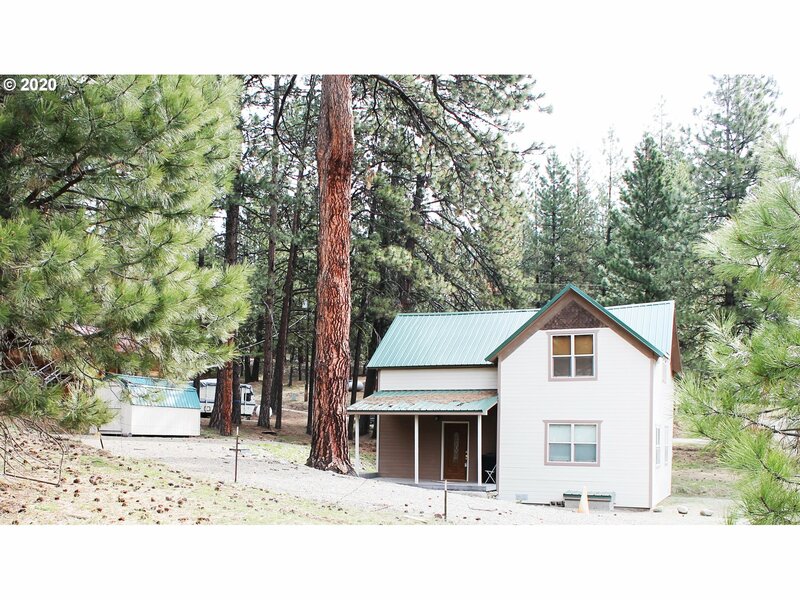 Perfect for year around residence or cabin in beautiful Sumpter, OR." 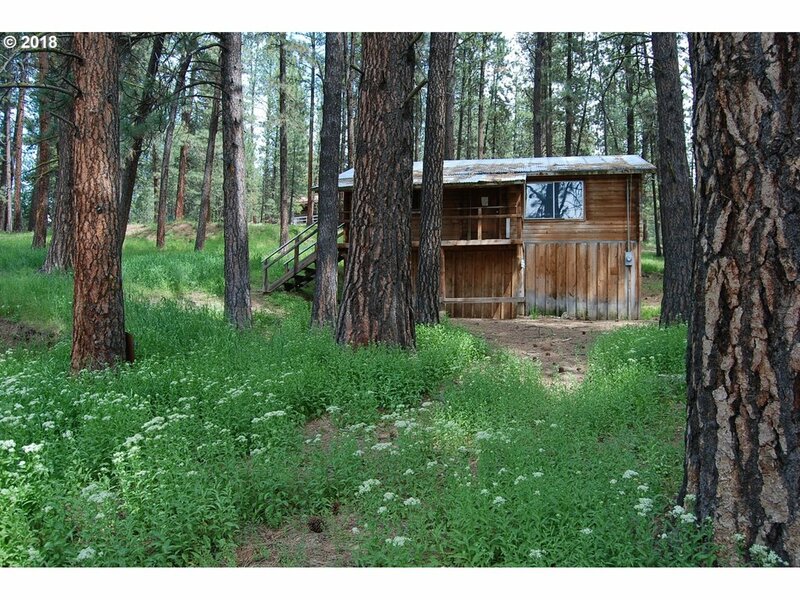 "Great cabin in City Limits of Sumpter. All utilities in in place. Large trees and a garage/shop for projects and all on almost a half acre. Excellent opportunity for a weekend get-a-way or make this your new home in the woods." "3 Sumpter lots 50' x 100' +/- each. One lot has the Glen River Park Model, one lot has old historic home (not livable) and the other is a vacant lot with trees. Located at end of street and is quiet and is easily accessible year round. Come make this your new family get-a-away and enjoy all that the area has to offer." 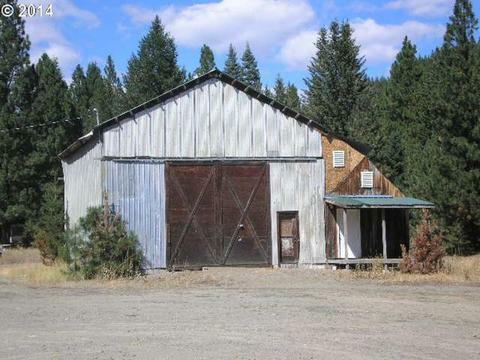 "Shop in Sumpter Great Mining and Recreational Area Dirt floor. Metal Roof & Exterior. Interior Office area 33 long X 11 1/2 wide +/- w/covered front porch. All Property graveled. All Utilities in. Air Compressor - Large Heavy Duty Overhead Crane - Large Mounted Vise. 1.19 acres +/-. Can live on property." 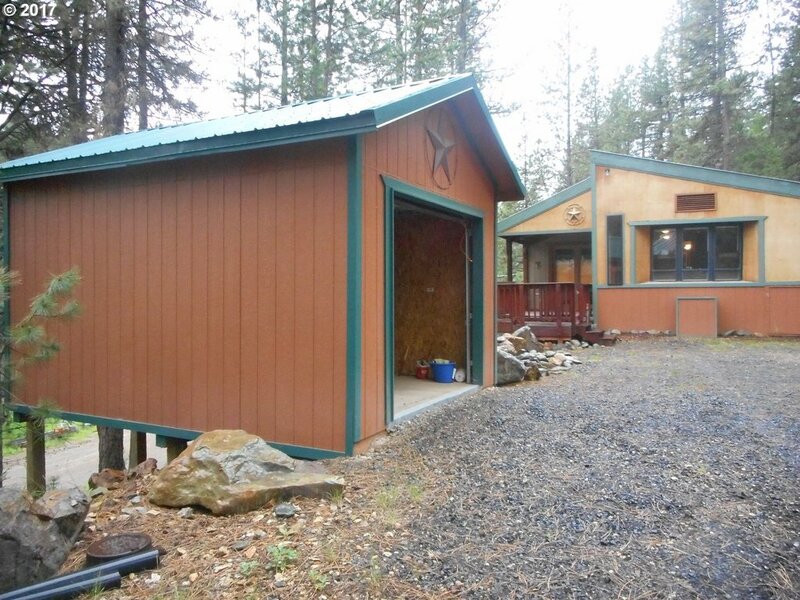 "Relax your stress away with this wooded hideaway in Sumpter Oregon. Outdoor fun awaits you, whether hiking, hunting, fishing, ATV's or winter snowmobiling. This 39ft, 1993 Nomad Park with two tip outs will welcome you back from your recreation with an enclosed day room and large deck perfect for entertaining with a BBQ. Storage garage an added bonus to keep toys out of the elements."